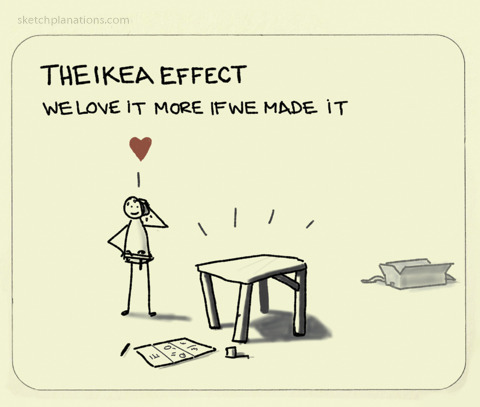 IKEA, a company that is synonymous do-it-yourself practical furniture, may be able to teach schools something about how to motivate teachers. A critical factor of motivation is autonomy. Companies like IKEA, Build-a-Bear, Bisquick, and Legos have build tremendous followings by allowing their customers to be creators in their products. Their business models can teach schools how to design organizational practices that promote employee engagement.